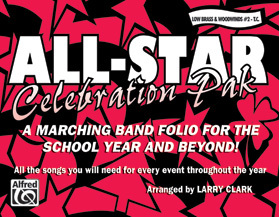 This one-of-a-kind marching band folio includes all the songs you will need for all the holidays and ceremonial events that happen throughout the year. 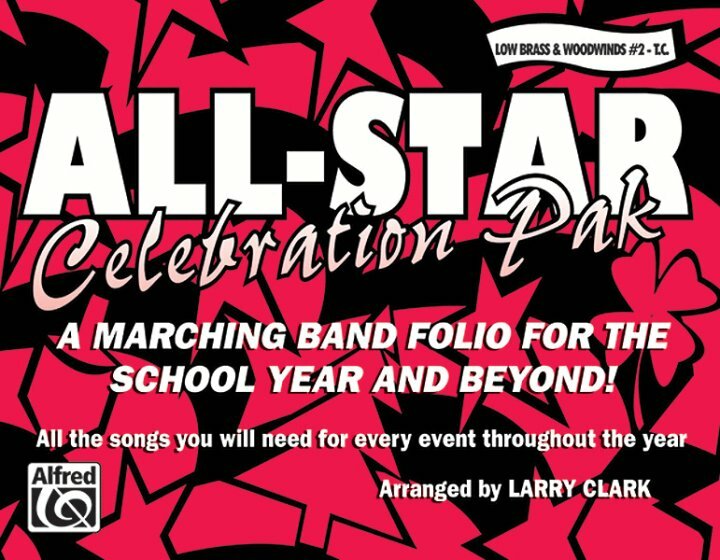 Titles are: Salute to the Armed Services * Hanukkah Celebration * Auld Lang Syne (slow & fast versions) * Hail to the Chief * Amazing Grace * St. Patrick's Day Parade (Danny Boy, Wild Irish Rose) * Taps (solo & full band versions) * Pomp and Circumstance * You're a Grand Old Flag * O Canada * America, America the Beautiful, Stars and Stripes Forever Fanfare/Star Spangled Banner * Happy Birthday to You/For He's (She's) a Jolly Good Fellow. Instrumentation: Low Brass & Woodwinds #2 - T.C.